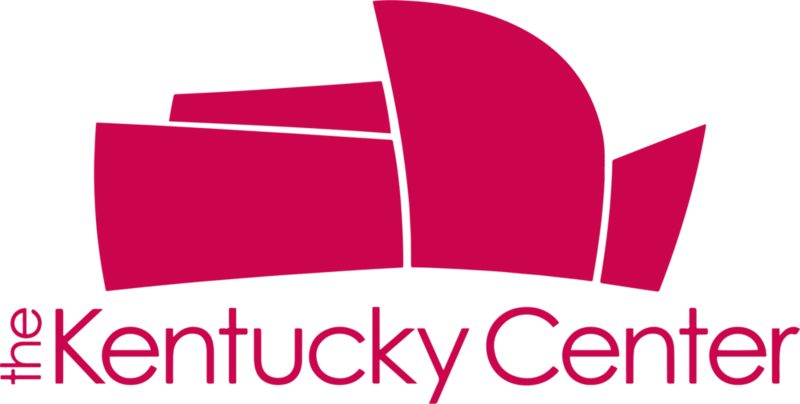 Each year, the RUX program accepts 75 Kentuckians into a distinguished cohort working across the arts, agriculture, community development, health and business. RUX has become known for connecting communities and fostering new leadership across the state while working to unite Kentuckians and better our Commonwealth. RUX alumni include community development leaders, visual artists, entrepreneurs, city council members, farmers, organizers, poets, lawyers, a Mayor, and more. Once accepted into the program, RUX members attend three community intensives over the summer, where they hone professional skills and develop leadership experience while exploring Kentucky’s varying culture, foodways, landscape and recreation opportunities. Throughout these intensives, the RUX cohort learns about the innovative strategies these communities are using to best serve their unique needs and visions for the future. 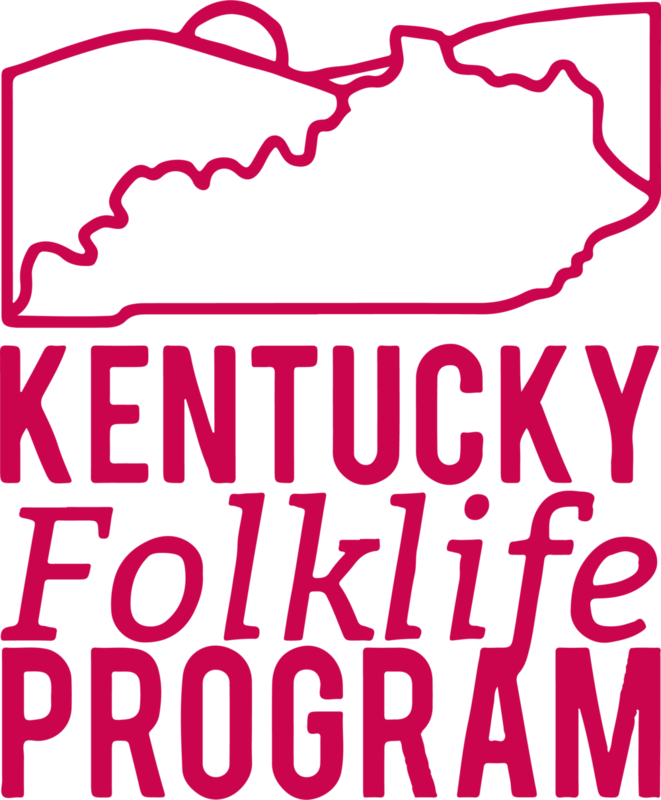 RUX members also take time to connect with the people in each community: square dancing at Eastern Kentucky’s Settlement Schools, sampling traditional Bosnian coffee in Bowling Green, touring central Kentucky tobacco farms in transition, exploring the rich history of Covington’s Eastside neighborhood, and touring the distinctive Olmsted Parks of Louisville. Alumni say that RUX helped them develop meaningful relationships across the state, learn about other Kentucky communities, lend their own expertise, and create an invaluable network. They also say it’s fun and rewarding - personally and professionally. Community intensives for 2019 will take place in Northern Kentucky (June 21 – 23), Muhlenberg County (August 9-11) and Knott County (September 27 – 29).